Ray is President of Sunbelt Designer Films and a frequent speaker at ASID events. 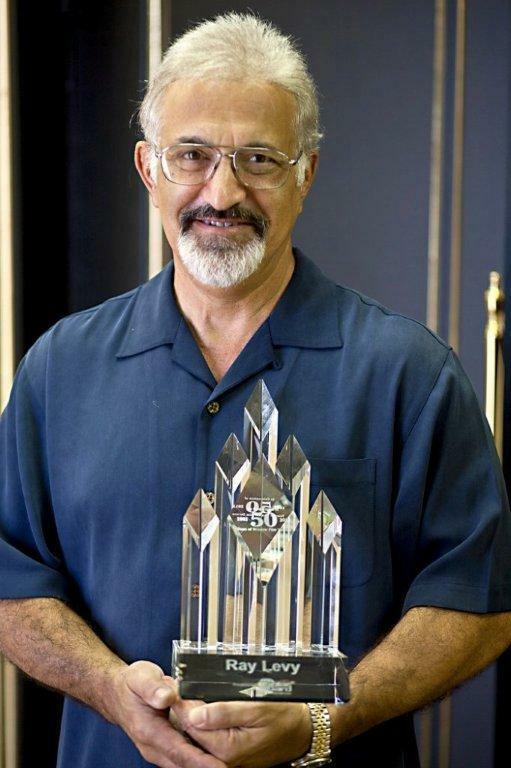 Known by many as the Grandfather of Window Film, Ray started his career in the window tinting business in 1961 and is about to celebrate 50 years of experience. 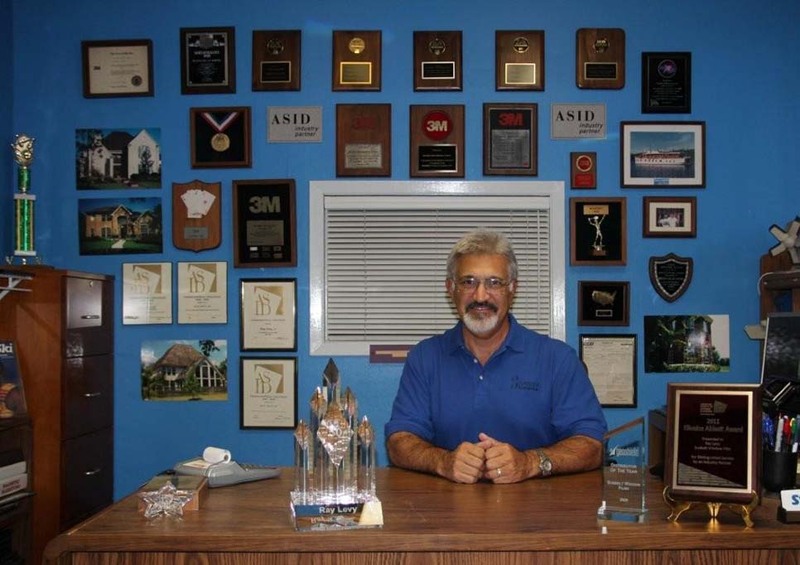 As a dedicated window film dealer and Master Distributor in Texas, Ray has perfected the skill of professional customer service. Ray's focus on listening carefully to each customer's unique needs and guiding their decision making process to ensure ultimate satisfaction has been the key to his extraordinary success. 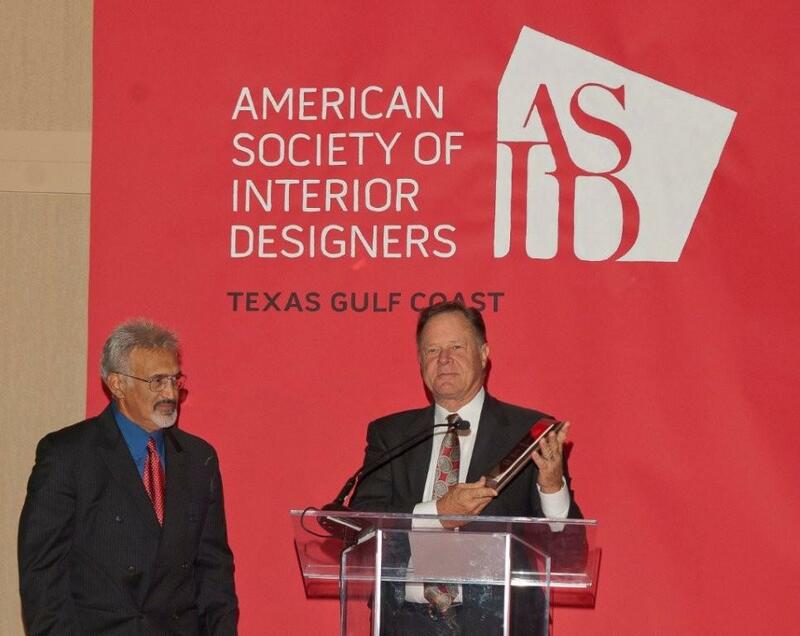 Ray devotes much of his time to the interior design industry and specifically to the Texas Gulf Coast Chapter of ASID. As an active Industry Partner, Ray works closely with interior designers, homeowners, homebuilders, architects, and other Industry Partners.